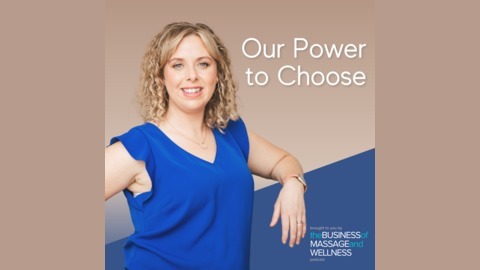 The Business of Massage and Wellness Podcast is a series interviewing the industry's heroes, both the recognised and unsung. It's not easy running a massage business, when you need to balance client time against "on the business" time. Sometimes it seems like a never ending seesaw! The more massage work you do, the less time you have to get to the next level. The good news is that people have been there before you... and hearing their stories can inspire and educate you to create an awesome business! Join us to hear from successful massage business owners and other industry leaders, so you can turn your passion into a rocking business. As a massage therapist, the strive to get more clients can be painstaking and seemingly ENDLESS. With such a QUICK turnover of 30-60-minute massages, it can feel like you’re constantly churning out treatments and seeing SO many clients to build your business. 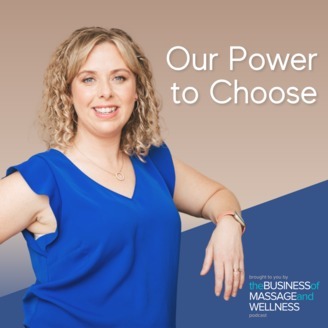 Charlie Wilkinson, owner of Sylvania Massage Clinic in Sydney, learnt the power of niche treatment styles VERY early in his business journey and discovered that less can DEFINITELY be more. Specialising in post-op cosmetic surgery treatment, neck and back remedial, and long format massages, Charlie owes his success to his focus on TABLE TIME rather than the VOLUME of his client base. Charlie’s ‘long format’ massages won him the title of ‘Sydney’s Best Massage’ in 2011, but his success is NOT without its HURDLES along the way. Listen to how Charlie had to make some TOUGH and DEFINING business decisions, going from a fully staffed clinic to a ONE MAN show in niche areas in order to achieve his success.